REDUCED RATES Across from FSU! MOVE IN TODAY! 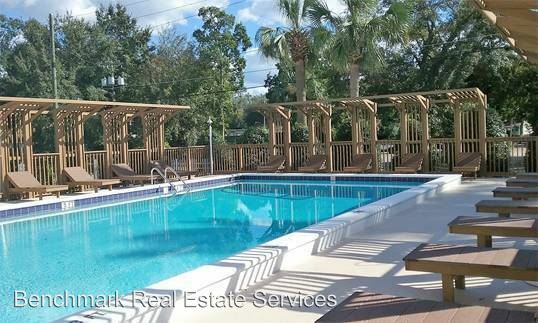 - Fantastic 1 bedroom/1 bath located directly across the street from FSU. No need to search for parking, park at home! Within walking distance of FSU's campus we're located at 630 W. Virginia St.
Offering studio and one bedroom options with ample space for your lifestyle. 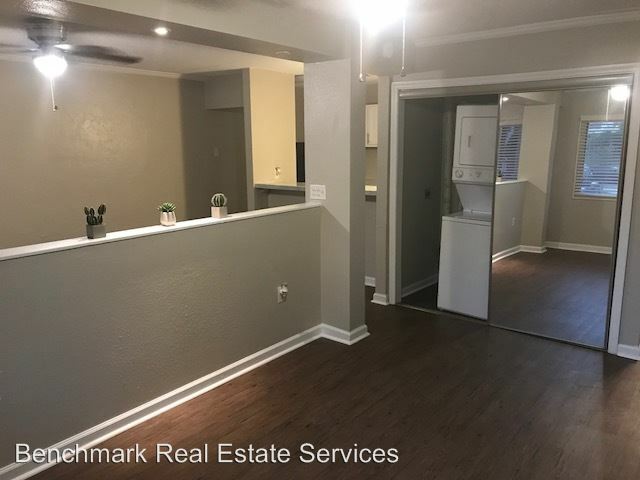 The Summit At Campus Edge is located near the Greater Frenchtown neighborhood just 0.38 miles from the center of Tallahassee and 0.36 miles from Florida State University. The property has a Walkscore of 70, so you should be able to walk or ride a bike most of the time. The Summit At Campus Edge has many shops nearby. Coffee shops in the area include Starbucks, Canopy Road Cafe, Bagel Bagel. There are a number of markets in the area include Whole Foods Market, Tuesday Morning, New Leaf Market Co-op. This area of Tallahassee has many restaurants and bars nearby. Restaurants in the area include Wingstop, Cypress Restaurant, Chipotle Mexican Grill. And there are a number of bars in the area include Potbelly's.